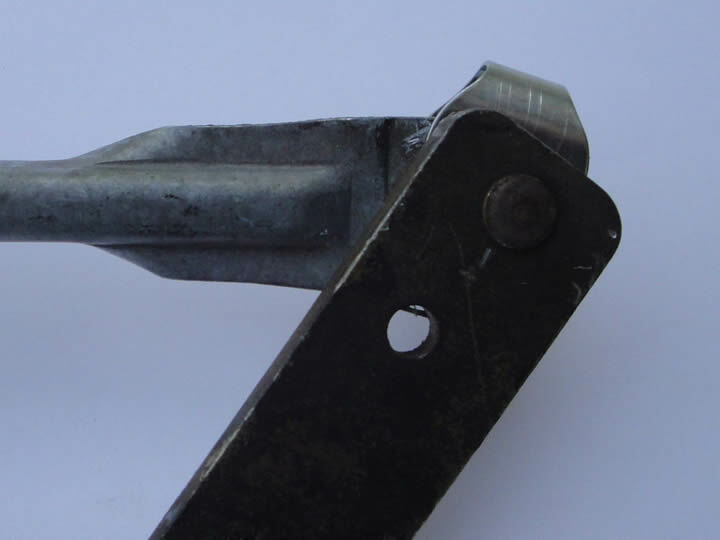 Our repair clip is made with precision tooling that forms a special curved top edge to prevent them or your worn windscreen wiper linkage coming off. 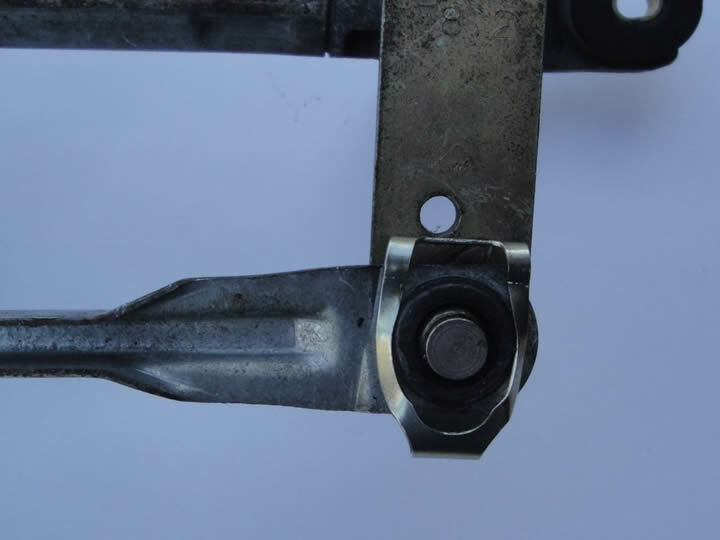 It is very easy to fit our Wiper Linkage Repair Clip, it can be fitted without removing the linkage but on a Z4 it will be a lot easier if you do. 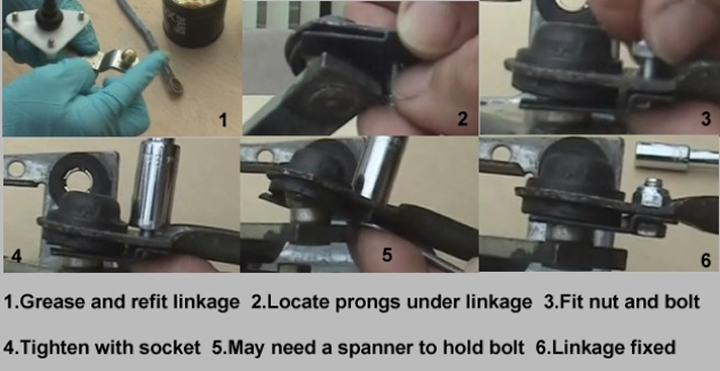 Please watch the video of fitting the clip.